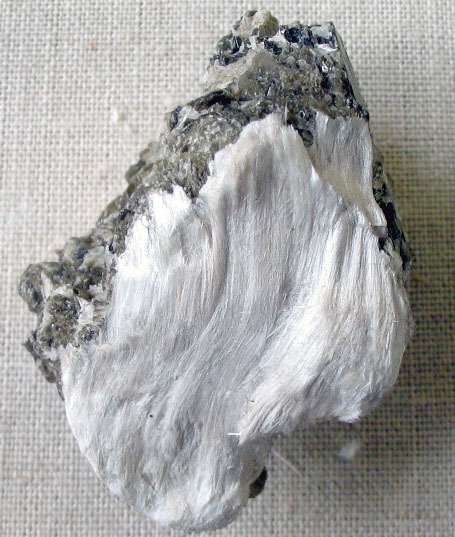 In its natural state asbestos is composed of six naturally occurring silicate minerals; in other words, very much like a rock. Although some claim that it has been mined for up to 4,000 years, it has really only been a heavily-used commercial product since the final days of the 19th century. It seemed to be the miracle mineral; it is resistant to heat, chemical damage, and abrasion. Because of this it was widely used in asbestos floor tiles, commercial insulation, electrical insulation for hotplate wiring, as a cement amendment, and even woven into the suits race car drivers wore. Unfortunately it wasnt until years later that the dangers began to reveal themselves. Today an entire industry has evolved around asbestos abatement where specially trained workers remove, double-bag, and dispose of the material. To learn more, please refer to the infographic below which outlines the history and the hazards of asbestos exposure.